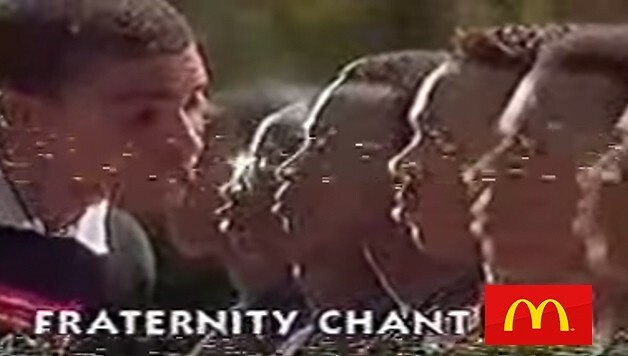 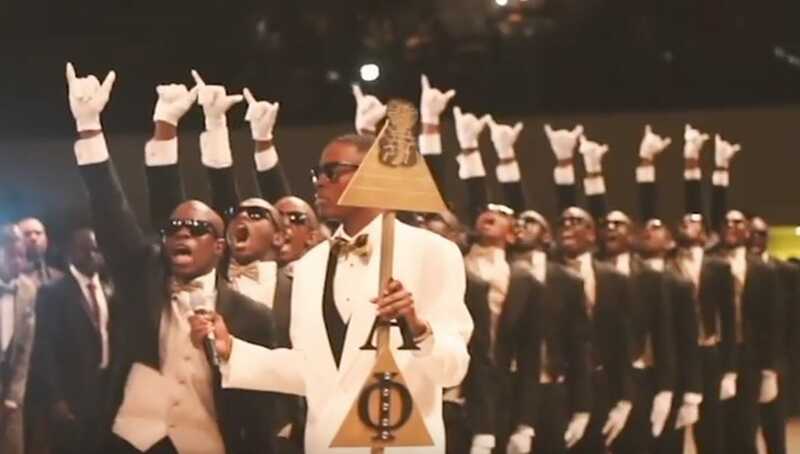 Have you ever seen how the brothers of Alpha Phi Alpha reveal new members at Bethune-Cookman University? 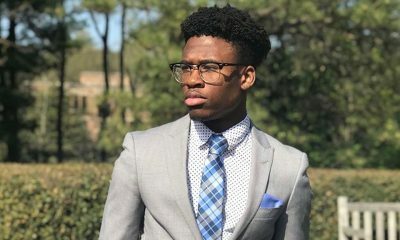 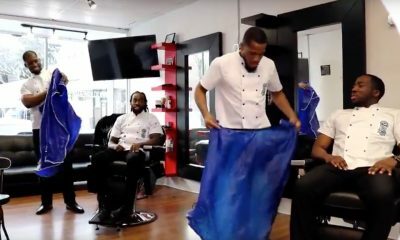 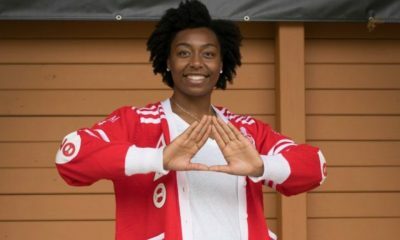 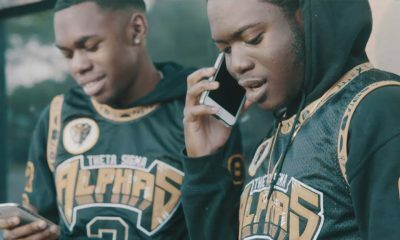 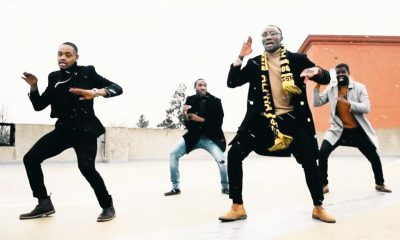 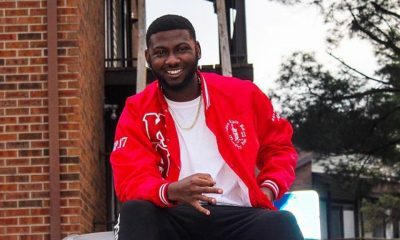 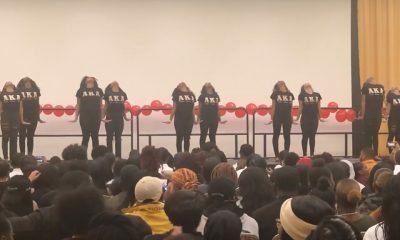 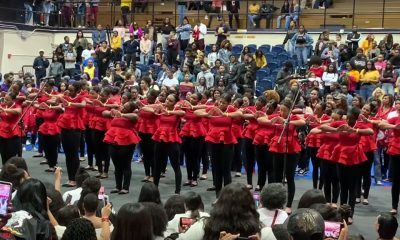 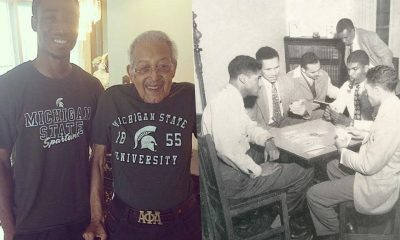 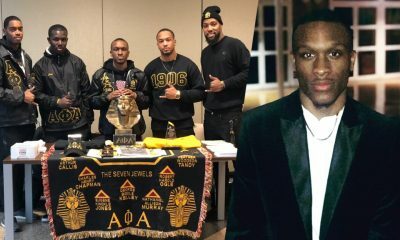 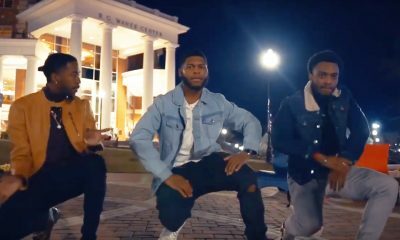 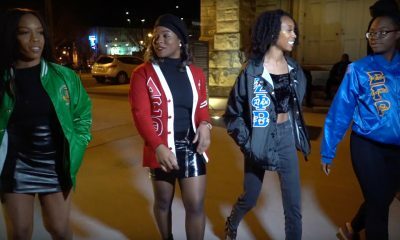 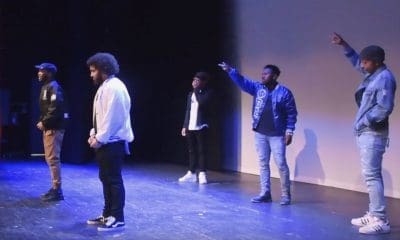 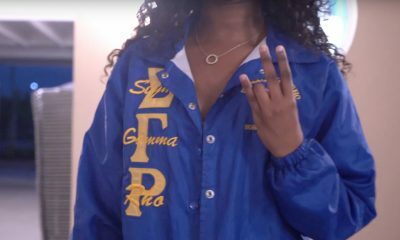 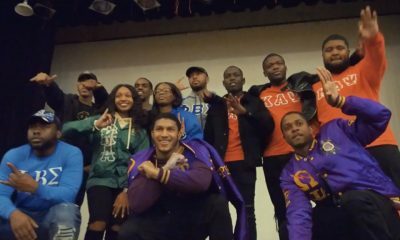 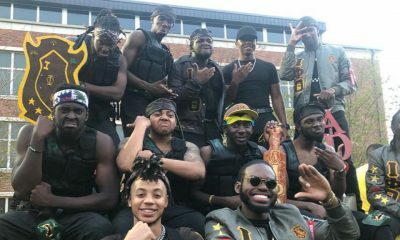 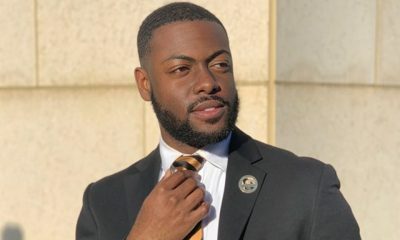 Take a look at how the Delta Beta Chapter of Alpha Phi Alpha Fraternity Inc. revealed their new line of brothers to the campus of Bethune – Cookman University. 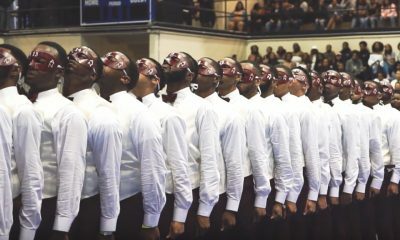 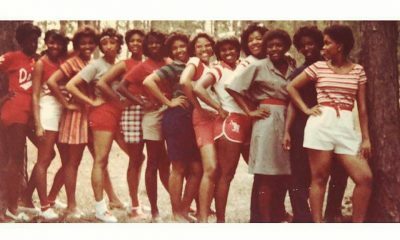 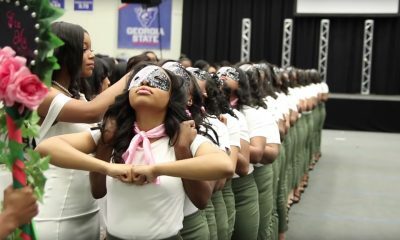 Pay attention to how well put together, fly, and full of class the whole chapter was during the probate. 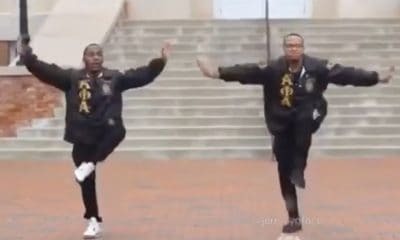 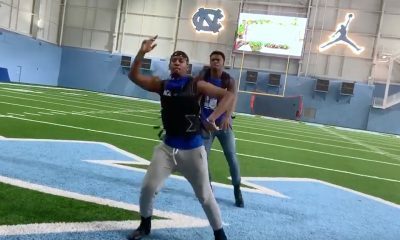 These brothers truly are ICE COLD!